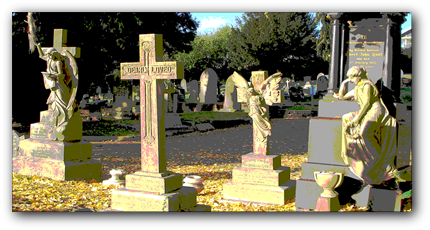 We receive many enquiries about those who lie buried at Belgrave Cemetery, and we are always pleased to help you in your family research. We are also delighted to hear from anyone who would like to support us in our work, practically, financially or both! We are on site most Sunday mornings so if you are in the area, please feel free to drop by and meet us or contact us via the links below.